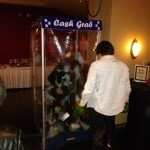 Try to catch as much money as you can! 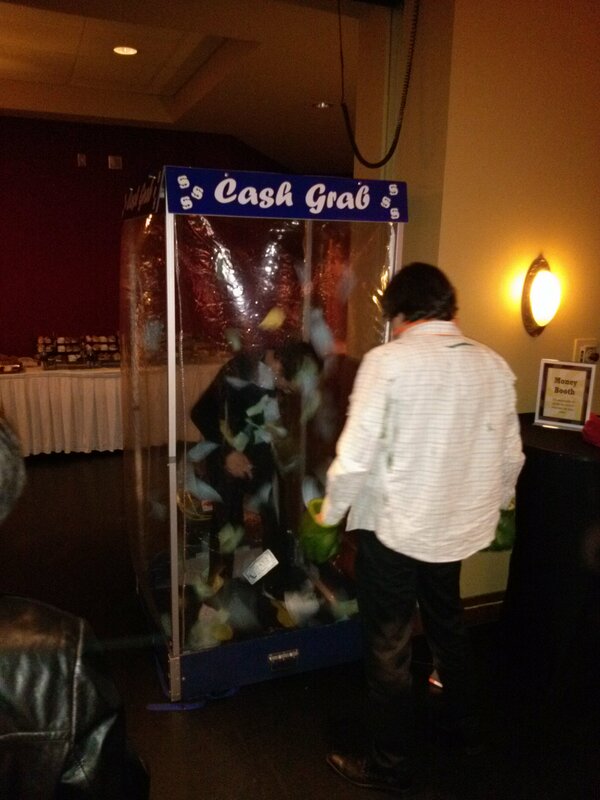 Our Cash Grab Money Booth is a great promotional item and is a fun way to give away prizes. 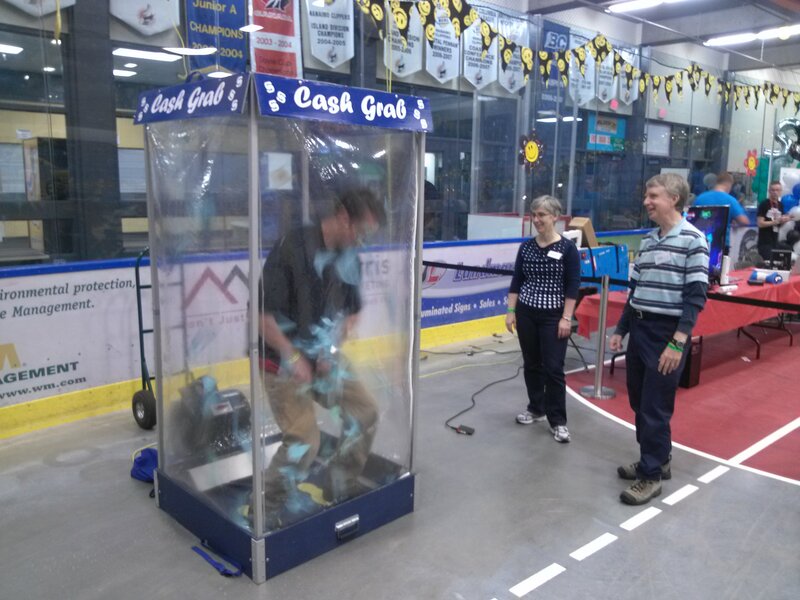 Create your own special coupons or use our phony greenbacks and watch the frenzied excitement as people try to catch as many swirling bills out of the air as they can in 15 seconds. 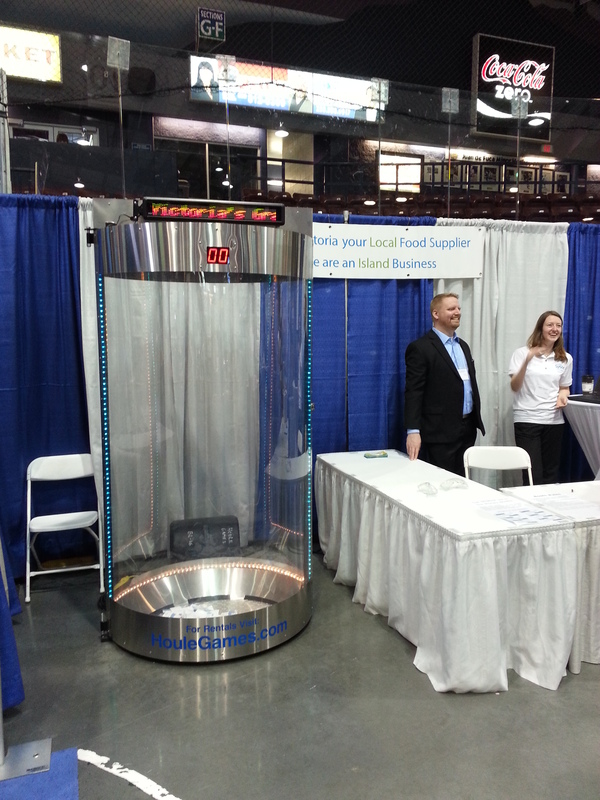 This soft-sided booth is highly portable (will fit into the trunk of practically any car), and can be set up in less than 5 minutes for an instant promotional attraction! It can also be easily branded by creating your own signage for quick attachment to the header area ( 3 pieces 6″ x 36″ ).